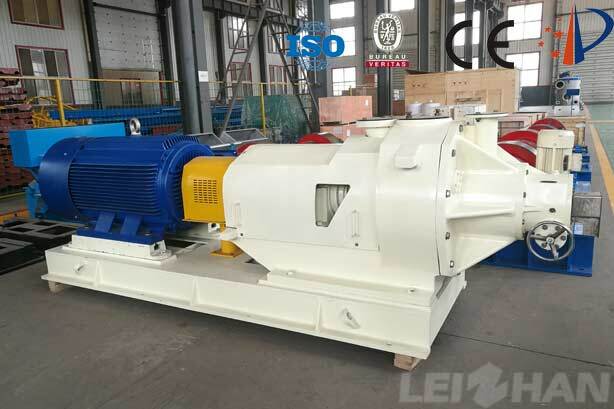 Double disc refiner is suitable for continuous pulping of chemical wood pulp, mechanical pulp and waste paper pulp, Suitable slurry concentration 2-5%. 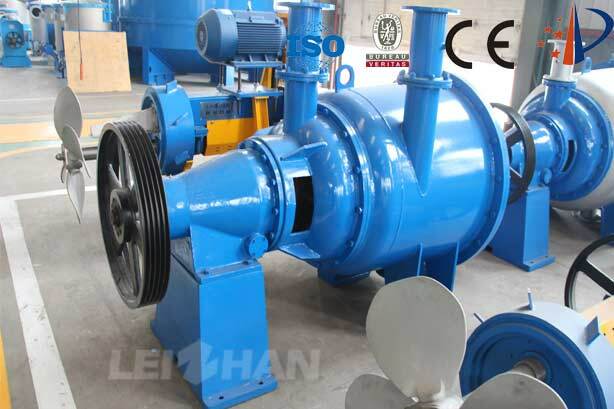 Sludge Dewatering Machine Mainly Used to Concentrate Sludge in Paper Making Industry, Muicipal Engineering. 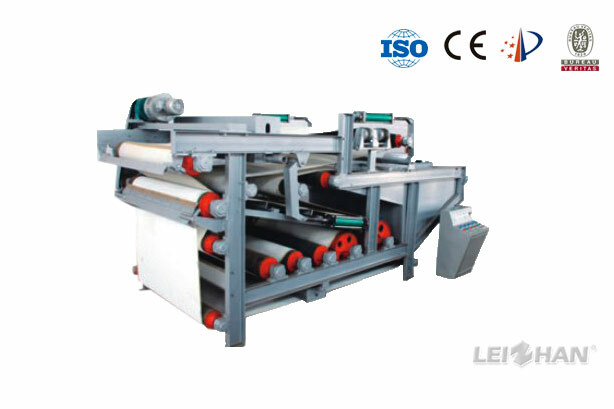 The Quality of Machine is Good,We Have 38 Years in Paper Machine Making. 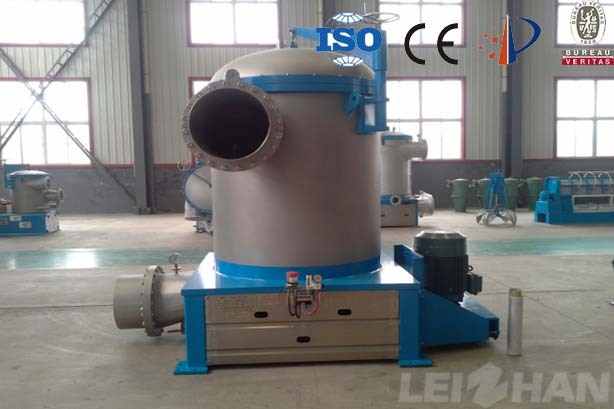 Bleaching Tower mainly used for high concentration of hydrogen peroxide blenching of deinking pulp. 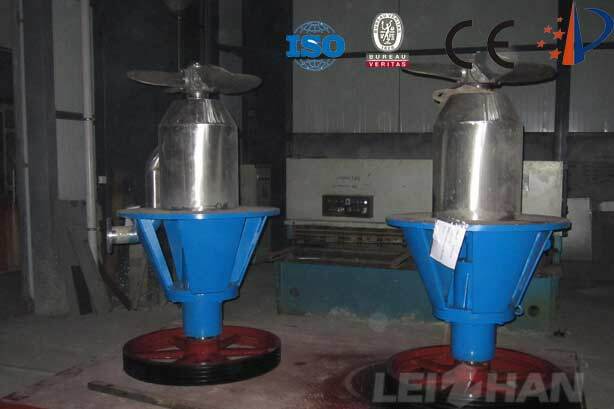 The cone structure of tower reduce the possibility of stock bridging. 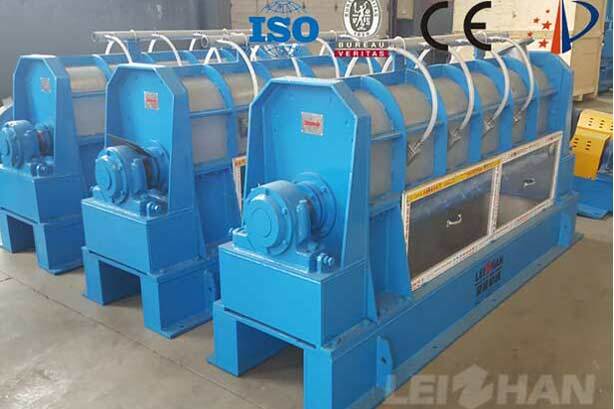 Inflow pressure screen is advanced paper pulp screening equipment in the modern world, which has great ability of screening function and low puls. It can be disassembed and assembed conveniently. Operate simply and cost low maintenance. 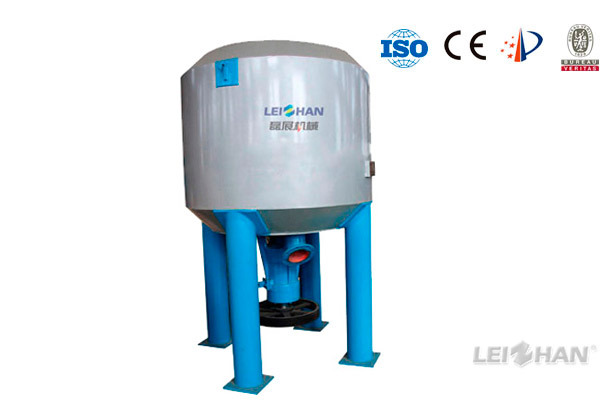 Reject Separator can be used for fiber relief and imourities separate for taliing in the coarse screen system.Closed working condition,clean environment.Maintenance easy and convenient. 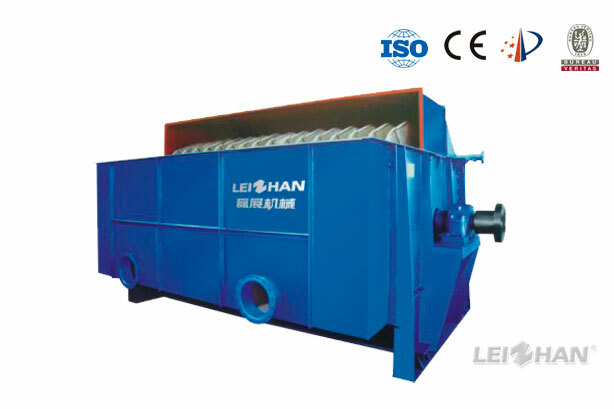 Effectively separates fibers and impurities to achieve fiber recovery of up to 70%.